In the above example, the class Person has four members: two properties (firstName, lastName), two class constructors (constructor) and one method (getFullName()). To access the members of the class, you can use this operator. For example, this.firstName, this.getFullName() etc. 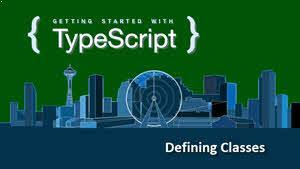 By default all the members in a TypeScript class are public. This is as good as marking the members as public using the public access modifier. The above class can be written as below, by explicitly marking the members as public. In the above example, we have first defined the properties, then passed the values using parameterized constructor and then filled those properties. TypeScript supports automatic property creation. Instead of following all these steps, if you define the constructor parameters as public, TypeScript will do rest of the job for you. 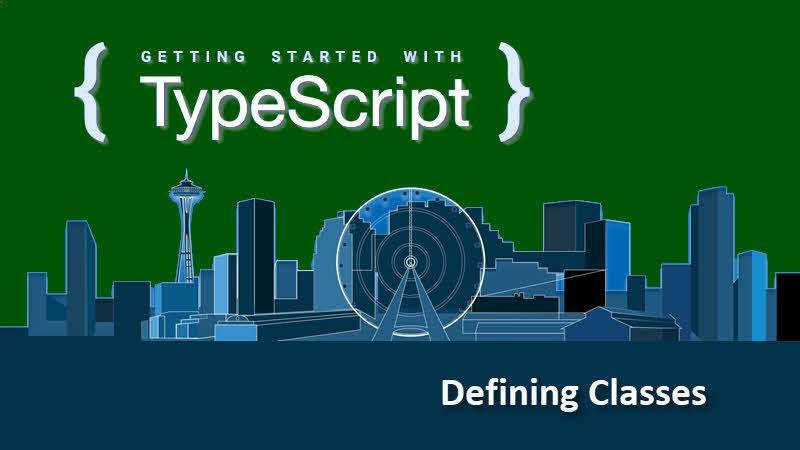 If you have come this far, it means that you liked what you are reading (How to define a class in TypeScript? -- TypeScript Tutorial for beginners).